We all know that the supposed "unlimited" plans offered by US carriers actually impose a large number of limits. So, you might as well get something for putting up with them. US Cellular's new Unlimited with Payback plan comes with an interesting offer. Use as much data as you want, but you can get $10 back on your next bill if you keep your usage lower. The cost of the new unlimited plan depends on how many lines you need. A single line is $65 and four of them are as low as $40 each. That gets you "unlimited" data, which is actually 22GB in a month, at which point it switches to an unusable 2G connection. Additionally, streaming is capped at 3Mbps. That's all pretty standard for the current raft of unlimited plans. Now, if you can keep usage on any of those lines to less than 3GB, US Cellular pays you back $10 as a bill credit. That's up to $120 off your cell service per year, but you can always blow through the limit and make use of your (sort of) unlimited data. There are, of course, taxes and fees on the account as well. Check US Cellular's site for all the details. CHICAGO (Aug. 23, 2018) – It’s time to switch to U.S. Cellular and stop wondering if you’re overpaying for your unlimited data plan. With U.S. Cellular’s new Unlimited with Payback plan, you can take advantage of an unlimited data plan that pays you back for data you don’t use. Customers will get paid back $10 per month via a monthly bill credit when they use less than 3GB of data per line, so a family of four can save up to $40 per month. Unlimited with Payback, which is only available at U.S. Cellular, makes wireless plan selection transparent. 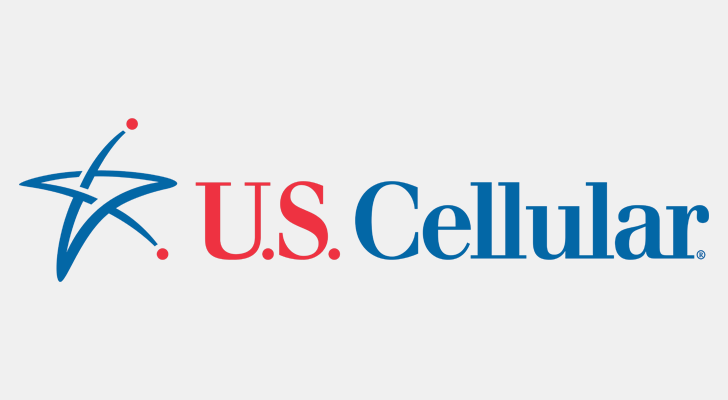 U.S. Cellular’s Total Plans with No Hidden Fees have no activation fees, no monthly device connection charges, no phone upgrade fees and no data overage fees, and customers on a single unlimited plan can save up to $120 per year versus Verizon. Combined with an additional $120 annually on savings through Unlimited with Payback, U.S. Cellular customers can save up to $240 per year versus Verizon’s single line unlimited data plan. U.S. Cellular offers customizable plans to fit all customers’ needs including a 2GB Total Plan. Additionally, customers who refer their friends to U.S. Cellular can earn up to $200 per account when their friends activate a smartphone on a Total Plan. Total Plan with Unlimited Data with Payback, Autopay/Paperless billing and credit approval required. Taxes and charges such as USF and RCRF apply. Unlimited Data Plan(s) will stream at speeds of up to 3.0 mbps and will automatically shift to 2G when each line reaches 22GB. Additional terms apply. See uscellular.com for details. Price savings based on Total Plan single line unlimited data plan cost savings of $10/month over 12 months ($120/year) vs. Verizon’s gounlimited. Verizon’s pricing may exclude taxes and fees and is subject to change. Verizon features and international options differ. Verizon pricing found on their website as of 8/17/18.